"Let the art of your soul fly free"
I love art and music. I just started doing my own graphics and thought I would share them with others. I love art! I love things with matching tones and I especially love faerie, butterfly, and Pagan themes. I am Pagan myself and am very proud of who I am. I have a Tribal butterfly tattoo on my lower back and it symbolizes a lot for me. " Let the art of your soul fly free". I have a few myspace pages, Iam an active role player ther so alot of the graphics I do may pertain to role playing. I am taking requests from fellow role players. I hope you enjoy my graphics as I do yours. There are a lot of talented people among us, keep the peace and enjoy one another's work! 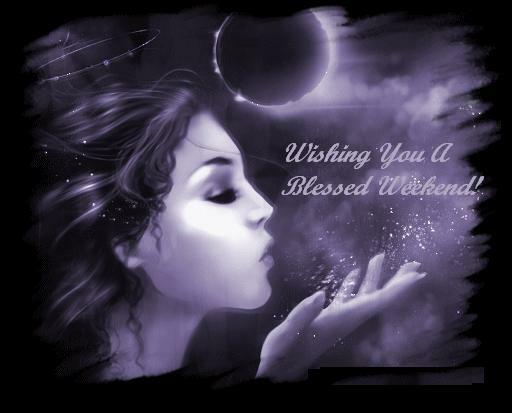 May the goddess kiss your brow and your path be blessed! Merry ye meet and Merry ye part. Login or register to add lunargoddess as your friend! added you to my idols.